To see videos of symposium contributions, please click on the link to the annual symposium to the left. Global Inequalities in Gender, Public Health, and the Environment: What Can We Do? Global inequalities pose some of the most difficult challenges to growth, stability, and justice in the contemporary world. This year’s symposium flags three overlapping and consequential forms of inequalities for a close examination. By exposing the depths of the inequalities and by asking what can be done, the symposium aims to raise consciousness and understanding, and to generate practical ideas about the best paths forward. There will also be a roundtable discussion featuring the three speakers at the Robert A. Jones ’59 House Conference Room from 7:15 - 8:30 PM. International Politics and Economics Program, C.A. Johnson Economics Fund, Rohatyn Center for Global Affairs, Academic Enrichment Fund, the Department of Political Science, the Programs in African Studies, East Asian Studies, Latin American Studies, Middle East Studies, South Asian Studies, Environmental Studies, Franklin Environmental Center at Hillcrest, Gender, Sexuality, and Feminist Studies, the Middlebury Center for Social Entrepreneurship, the Global Health Minor, and Atwater, Brainerd, and Cook Commons. (1990-95), and a section chief at UNESCO in Paris (2004-06). Dr. Moghadam’s areas of research are globalization, transnational feminist networks, civil society and citizenship, and gender and development in the Middle East and North Africa. Among her publications are Modernizing Women: Gender and Social Change in the Middle East (1993, 2003, 2013), Globalizing Women: Transnational Feminist Networks (2005, which won the American Political Science Association’s Victoria Schuck Award), and Globalization and Social Movements: Islamism, Feminism, and the Global Justice Movement (2009, updated second edition 2012). 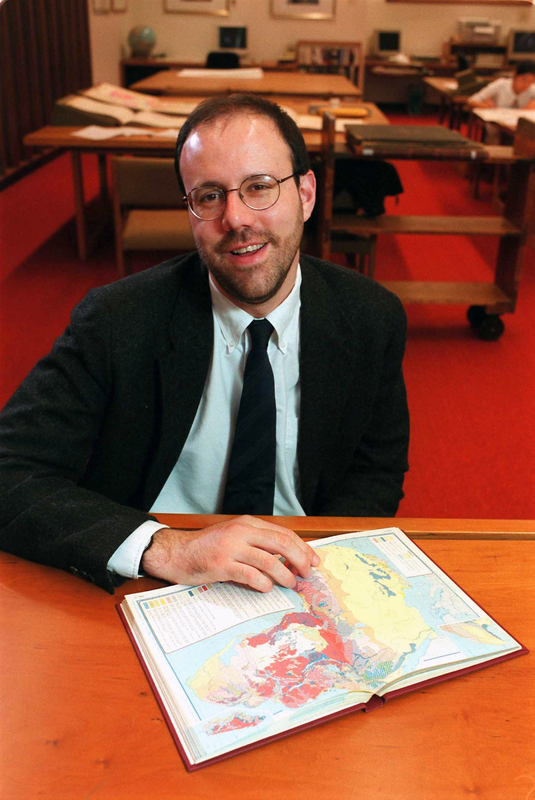 Michael Kremer is the Gates Professor of Developing Societies in the Department of Economics and Senior Fellow at the Brookings Institution. He is a Fellow of the American Academy of Arts and Sciences and a recipient of a MacArthur Fellowship and a Presidential Faculty Fellowship. Kremer’s recent research examines education and health in developing countries, immigration, and globalization. He and Rachel Glennerster have recently published Strong Medicine: Creating Incentives for Pharmaceutical Research on Neglected Diseases. His articles have been published in journals including the American Economic Review, Econometrica, and the Quarterly Journal of Economics. Kremer previously served as a teacher in Kenya. He founded and was the first Executive Director of WorldTeach, a nonprofit organization that places more than 360 volunteer teachers annually in developing countries (1986 to 1989). Clayton Thomas-Muller is a member of the Mathias Colomb Cree Nation also known as Pukatawagan in Northern Manitoba, Canada. For the last eleven years he has campaigned across Canada, Alaska and the United States organizing hundreds of First Nations, Alaska Native and Native American communities in support of grassroots Indigenous Peoples to defend against the encroachment of the fossil fuel industry. This has included a special focus on the sprawling infrastructure of pipelines, refineries and extraction associated with the Canadian tar sands. 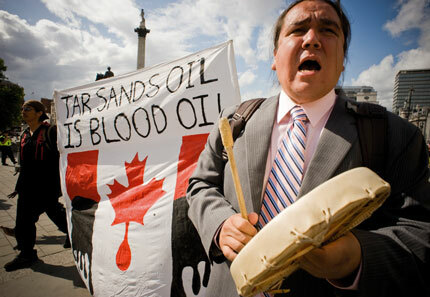 He is also the co-director of the Indigenous Tar Sands (ITS) Campaign of the Polaris Institute. Clayton has traveled extensively domestically and internationally leading Indigenous delegations to lobby United Nations bodies including the UN framework Convention on Climate Change, UN Earth Summit, and the UN Permanent Forum on Indigenous Issues. Perhaps the most remarkable thing about Clayton is that he is just getting going. He has been recognized by UTNE magazine as one of the Top 30 under-30 young activists in the United States and as a "Climate Hero 2009" by Yes Magazine.